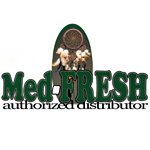 Med-Fresh, Inc. is a privately-held corporation based in Anaheim, CA and founded with the purpose of the application of technology to herbal cures. 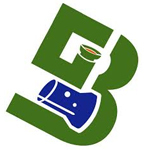 The company supports research and the development of similar applications of Boveda’s technology in herbal and generic medicines and supplements. Med-Fresh carries the full range of Boveda RH levels: RH62%, RH65%, RH69%, RH72% and RH75%. 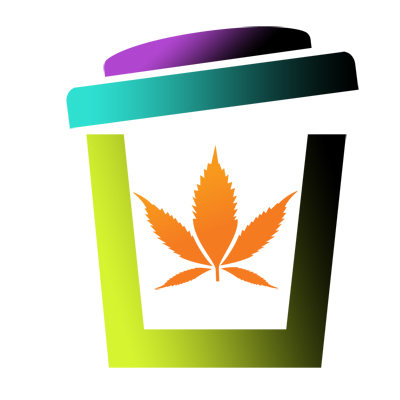 Based in Beaverton, Oregon, Brothers With Glass was founded in 2010. They are a family owned and operated business that sells American-made glass products from local artists throughout the nation. The Brothers With Glass network of artists spans multiple states, including California, Oregon, Washington, Kentucky, Idaho, North Carolina, Arizona, Indiana, New York, Colorado, Wisconsin, Michigan. 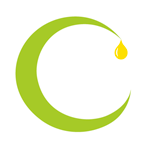 Further, they stock products from companies like Hitman Glass, SYN, ZOB, Silika, and many more. Each piece is inspected twice by Brothers With Glass before being shipped to the consumer in order to assure quality.